While the body’s ageing process is usually the primary cause for the appearance of crepey skin, lifestyle factors such as sun exposure can also play their part. Crepey Skin is a manifestation of the body decreasing its production of elastin and collagen (think of these as your skin’s support structures), as well as a loss of moisture or fat cells. 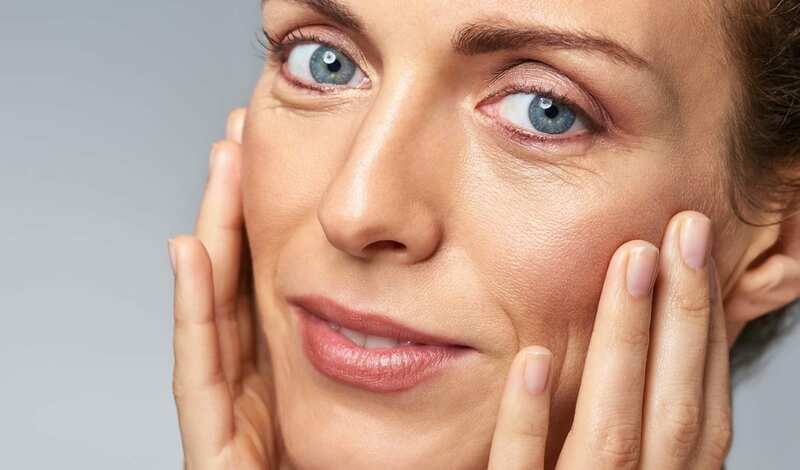 It is easy to confuse crepey skin with wrinkles, however Dr Haus is able to differentiate the two conditions and recommend the most effective treatment. To learn more about the treatments we offer to improve the appearance of crepey skin on the face or neck, or to book a consultation with Dr Haus, please telephone us on +44 20 7935 6358, send us an enquiry on the Contact Us Page or email appointments@drhausdermatology.com. I am on my third treatment with Dr Haus and the results are amazing. The service I have received so far has been exceptionally high. I could not recommend Dr Haus enough. He is professional, attentive and without a doubt an expert in his field. I now feel much happier and confident within myself.